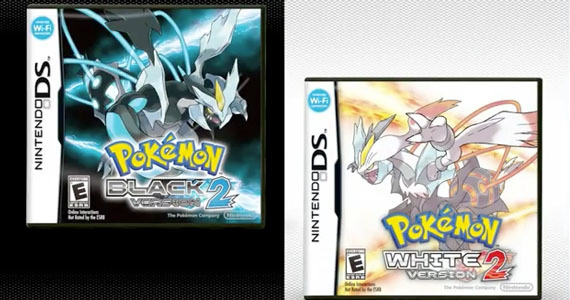 The US release date for Pokemon Black 2/ White 2 is October 7th, 2012. I think I'll just go to my local Best Buy/ Costco and get mine over there =D. 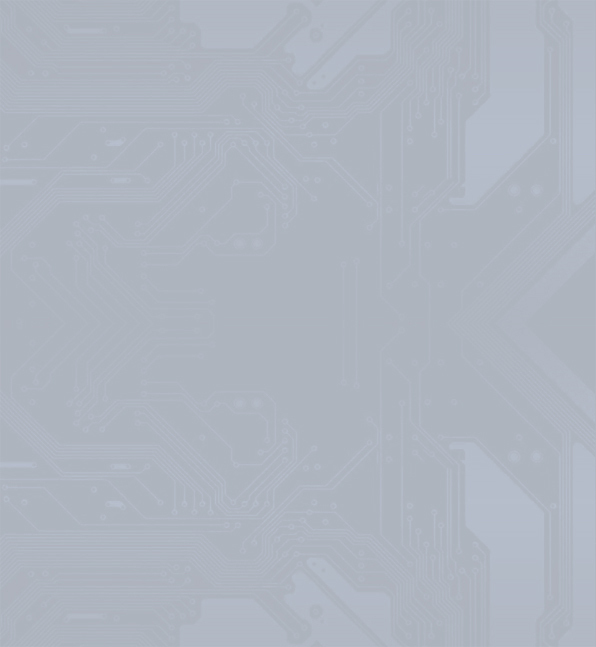 BTW which game did you pre-order? I just recently finished black 2 "saving white 2 for the english relese"
Oh, I'm currently playing Pocket Monster White 2 as of right now. This is the only year since I remembered back on Diamond and Pearl times, that I will wait for the English game (due to some bad experience that spoiled me to play the 1st set) and buy it on October when it's released.